Why Use QuoteSearcher for Uber Insurance? As an Uber driver, you sit somewhere between employed and self-employed, technically working as a ‘contractor’ for Uber’s large transportation network. Finding the right Uber insurance can be confusing as Uber does not take ownership over the condition or behaviour of individual drivers that work under their name. QuoteSearcher can put you in touch with a panel of dedicated insurance brokers who specialist in finding the most competitive quotes for your Uber insurance policy. Moreover, our partnered brokers understand the unique challenges you face on a day-to-day basis, as well as the risks, giving them greater clarity of the industry and therefore the ability to create a bespoke policy tailored to your needs. In the UK, insurers will classify Uber drivers as private hire taxi drivers, meaning journeys are pre-arranged and cars cannot be hailed on the street. 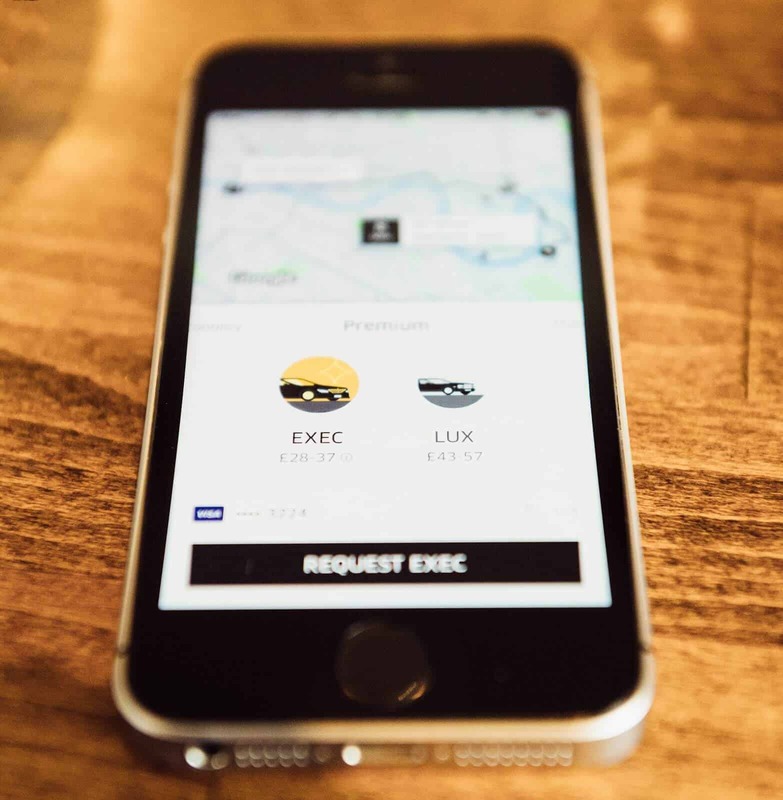 Although there are some differences between standard private hire taxi services and Uber, the general features of your policy are likely to be similar. Although you are ‘working for’ Uber in a certain respect, the company itself considers you an independent contractor, meaning they take no responsibility for your insurance.